…it turned out as I dreamed it would. The young men & women were good workers – even when the “boss” wasn’t watching. Paul did an excellent re-design of an original plan… crews were courteous, professional, and completed work on schedule… Use our name as a super reference. People both walking and driving by stop to compliment. Very pleased with all aspects of work from drawing to planting. Thanks to Paul for the timely service & good work. Their previous work brings us back! Loved the results… Paul’s design is outstanding! We called Paul because of his artistic skills. We now greatly appreciate his “people skills” as well. He is patient, and a good listener and helpful. What encouraged me to call Willo’dell? Paul Frederick knows what he’s doing, and its reputation. Things went very smoothly; Mike and the crew did a very nice job! Paul was extremely helpful and knowledgeable. The bushes, etc. are great! Are we satisfied with the results of your work? Very. Paul, your men did excellent work, and we are well pleased. Everyone in the work crew performed like it was a passion and not a job. I need to start working on phase two! 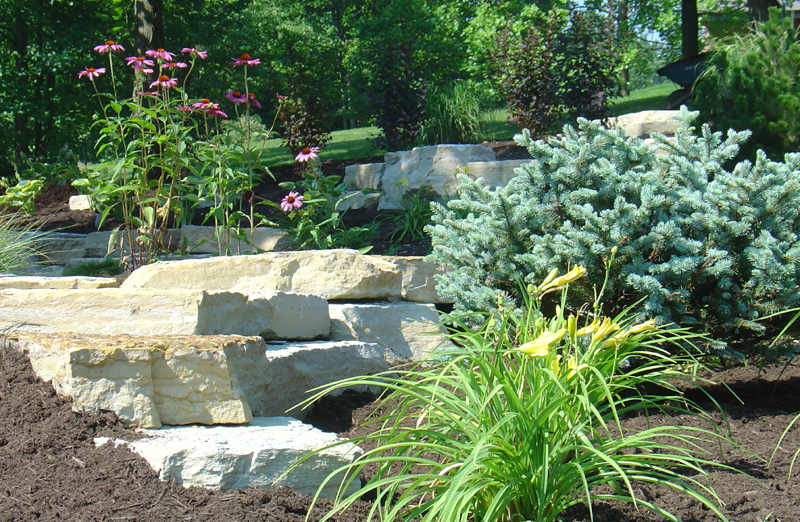 Paul is an artist and first class professional in landscape design. Intelligence is hard to disguise.